An adviser to South Africa’s new finance minister advocated the state takeover of banks, mines and insurance companies in a newspaper editorial, two weeks after President Jacob Zuma’s ouster of Pravin Gordhan shocked investors and led to a debt downgrade. In an opinion piece titled “Our chance to complete the revolution,” published in South Africa’s Sunday Times, Christopher Malikane, an economics professor at Johannesburg’s University of the Witwatersrand, also proposed the establishment of a state bank that would combine all government-owned financial institutions, the nationalization of the South African Reserve Bank and the expropriation of land without compensation to the owners. The Sunday Times said Malikane, who has advised the Congress of South African Trade Unions, is an adviser to Finance Minister Malusi Gigaba, citing Gigaba’s spokesman Mayihlome Tshwete. 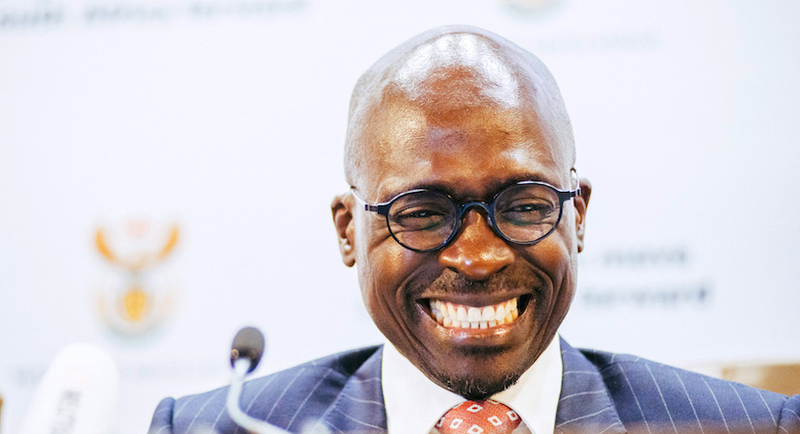 Gigaba. who was appointed March 31, has pledged to avoid further debt downgrades, and said on April 13 that he urged Zuma to stick to previous budget plans and wants management continuity at the nation’s treasury. 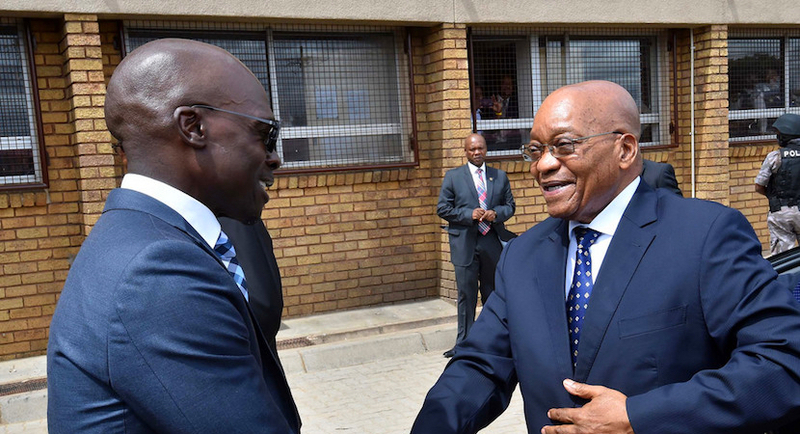 Gigaba and his deputy, Sfiso Buthelezi, who was also appointed March 31, have met with the chief executive officers of Standard Bank Group Ltd., Barclays Africa Group Ltd., Nedbank Group Ltd. and FirstRand Ltd. and assured them there would be no shift in policy, the Banking Association of South Africa said on April 5. Gordhan’s ouster as finance minister in a cabinet reshuffle led to S&P Global Ratings and Fitch Ratings Ltd. cutting South Africa’s credit rating to sub-investment grade. Moody’s Investors Service has put its assessment of the nation’s debt, which is two levels above junk, on review for a downgrade on April 3. Tshwete, the finance minister’s spokesman, didn’t immediately respond to a phone call and text message Sunday seeking comment on Malikane’s appointment and role at the Treasury.